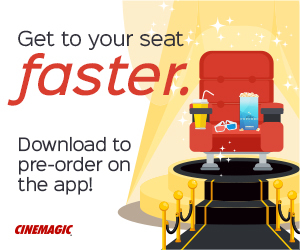 Cinemagic is excited to announce the mobile app! 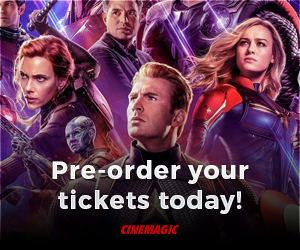 Quickly and seamlessly purchase tickets and concessions in advance through the app. 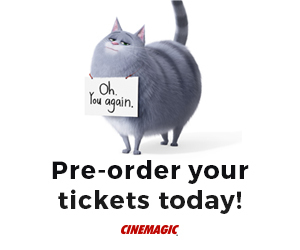 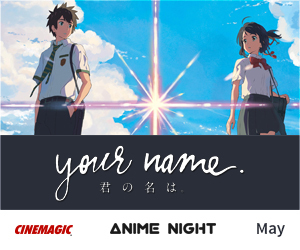 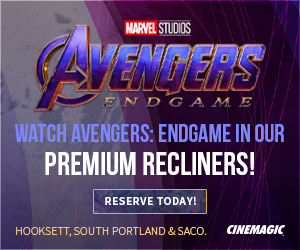 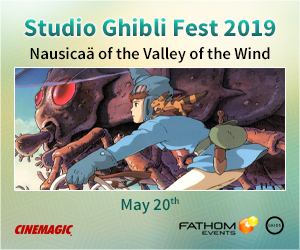 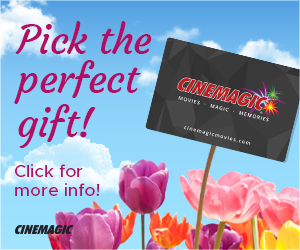 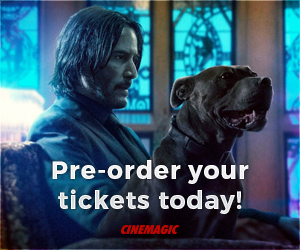 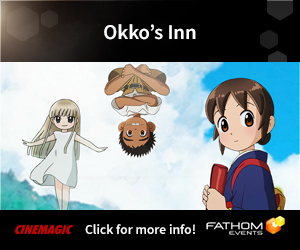 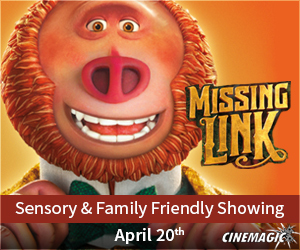 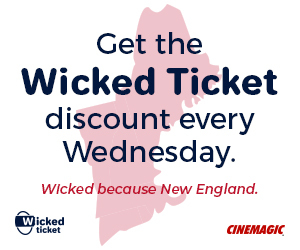 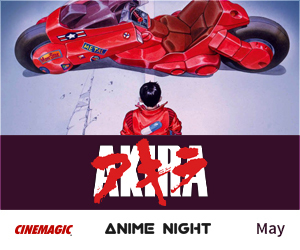 · Favorite your local Cinemagic and buy tickets in advance. 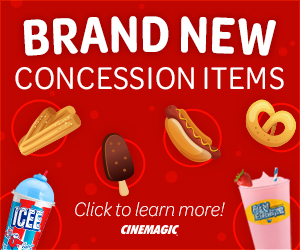 · Buy your popcorn, drinks and more without having to wait at concessions. 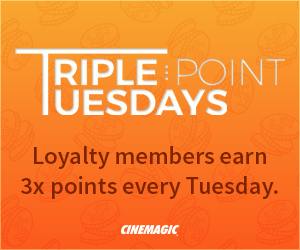 · Sync your loyalty account for easy access and to check for available rewards. 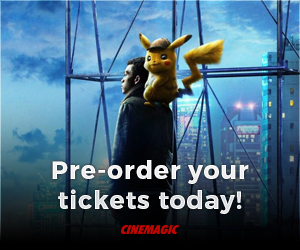 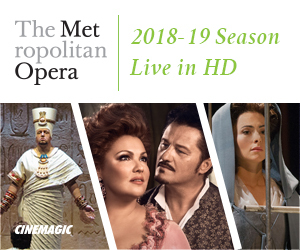 · Get the latest notifications when tickets are available for pre-order and more!